Calculator hot cross bun recall in Adelaide after plastic found. The recall was instigated after a customer found plastic in the products sold through the Pasadena Foodland store in Adelaide’s south. SA Health’s acting Chief Public Health Officer Chris Lease said there had been no reports of harm or injury. 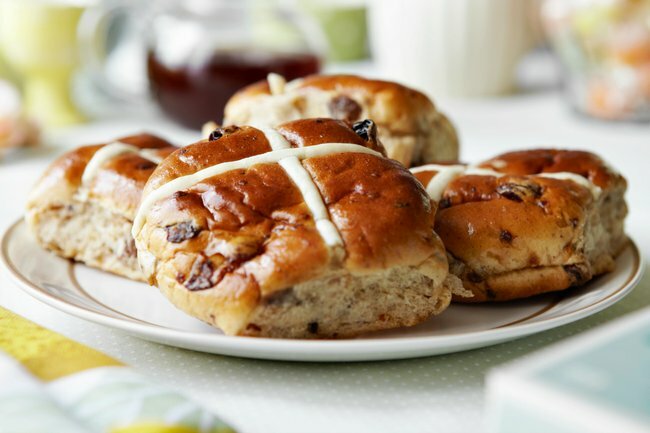 HOT CROSS BUN CONTAMINATION – Foodland Pasadena says its “on tenterhooks” knowing a button battery is likely inside one of its hot cross buns. “The Chapley Group, (which operates the Foodland store) is proactively working with SA Health and Food Standards Australia-New Zealand to notify customers who may have purchased the affected products. * Choc Chip Hot Cross Buns 6 pack. * Cranberry and White Choc Hot Cross Buns 6 pack. * Hot Cross Buns 6 pack. * Hot Cross Buns Large Loose. * Hot Cross Buns Fruitless 6 pack. * Mini Hot Cross Buns 12 pack. * Mini Choc Chip Hot Cross Buns 12 pack. * Premium Hot Cross Buns 500g.